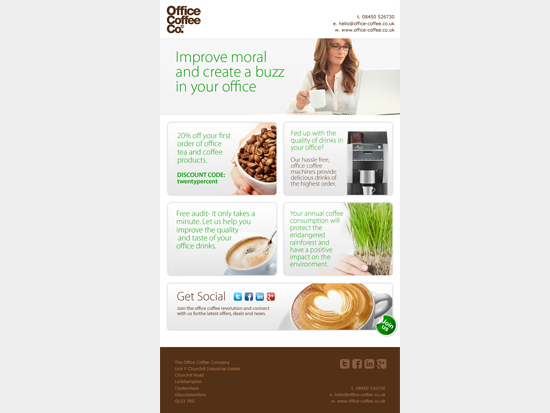 I will design an email newsletter or email campaign that will fit in with your existing corporate branding. 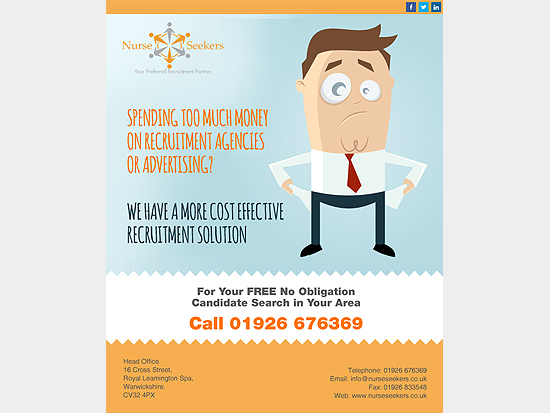 As a graphic designer I believe it is important to make your campaign visually appealing as well as it working across all email platforms. I have a lot of experience in creating html emails that do both. I have had a lot of success in creating successful email campaigns. If you are looking for a template that you can edit and use again, I can create this for you too in whatever platform you are using. I will work closely with you throughout, to ensure that you are happy with your campaign. 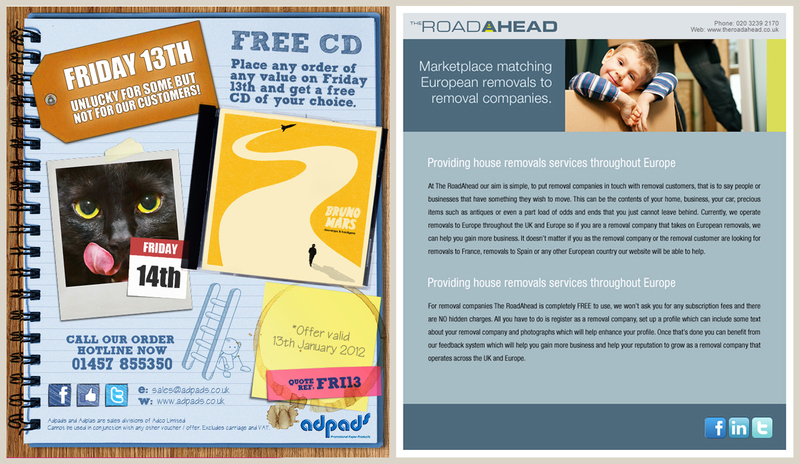 For any more information please get in touch or have a look at my PPH portfolio for more examples of my latest work. 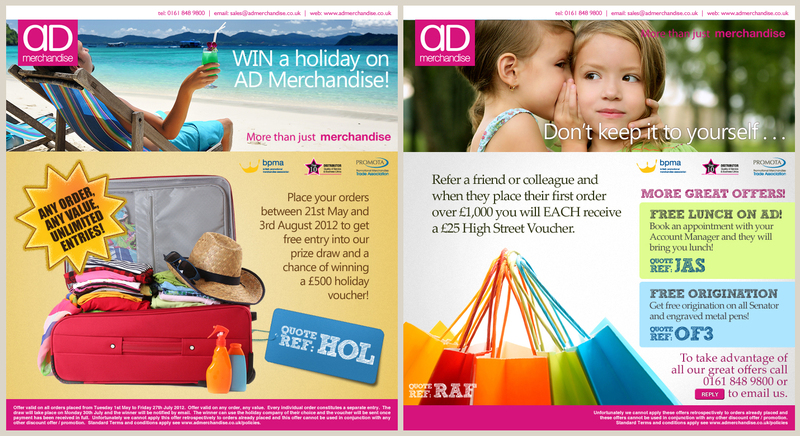 * Add the responsive option, so your email displays responsively on mobiles and tablets. 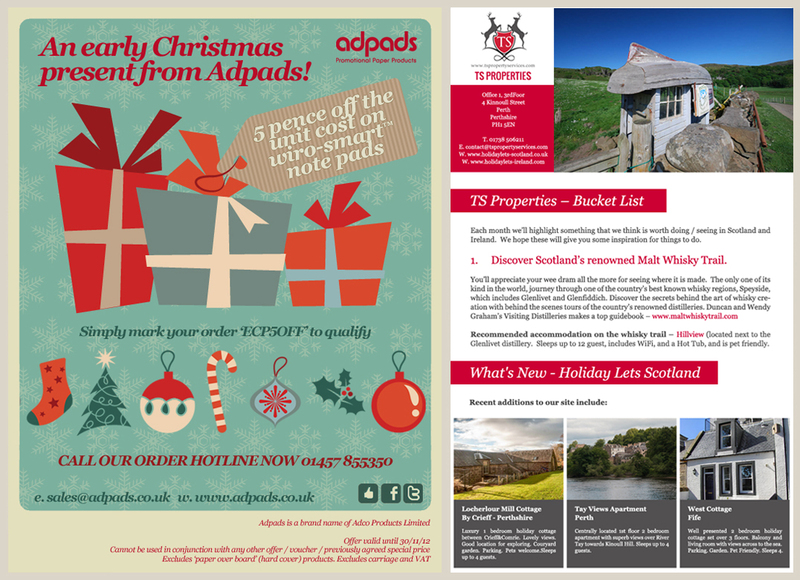 Optimised for GMail, Android and all iPhone and iPad devices. All I need to get started is your logo and your copy for your Newsletter / Emailer. I will then produce a first draft design and take it from there. If you need photos or other media, I can source this too from stock photo sites. 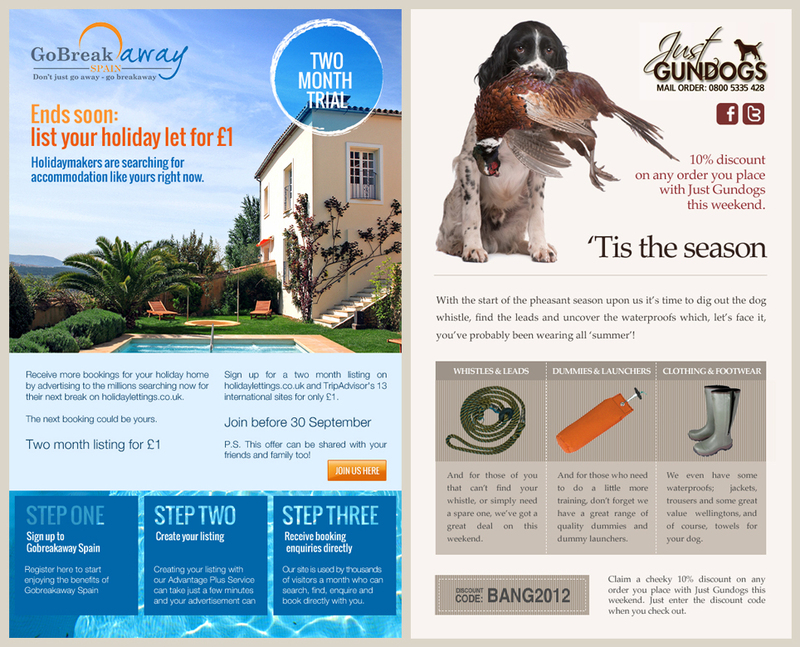 This is the second time we have hired Jane to design a mail chimp template for us and she has done an outstanding job. She is very easy to work with and always goes the extra mile. Fast, friendly and great work. Thanks Jane! Excellent work. thank you Jane. I like Jane's work. Looking forward to using the new template she designed for me. 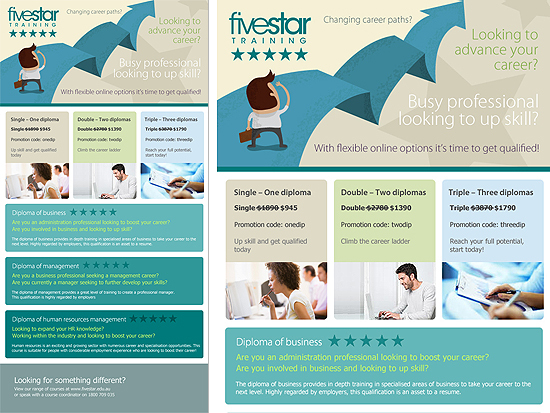 I am a freelance graphic and web designer based in Glossop (near Manchester), with 20 years experience working in the design industry. Cre8ivo freelance offers a very personal approach,...Read moreI am a freelance graphic and web designer based in Glossop (near Manchester), with 20 years experience working in the design industry. 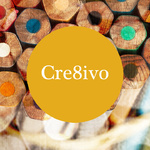 Cre8ivo freelance offers a very personal approach, working with clients to deliver a professional, high quality solution. Cre8ivo has already provided successful, innovative solutions for clients all over the UK. Whether you need professional web design, logo design, design for print, multimedia or graphic design, I will work closely with you to identify and implement the best solution for you.